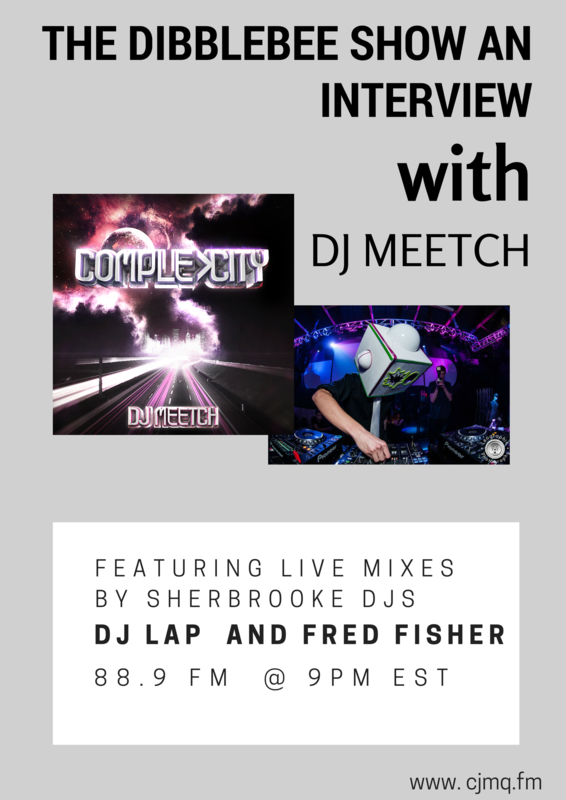 DJ Meetch Dibblebee Show entertainer extraordinaire was invited to thee DJ Dibblebee Top 10 Dance Show! 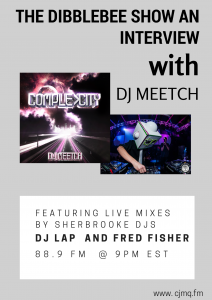 He’s handsome, he’s smart and his life story is truly one of perseverance, DJ Meetch on Dibblebee Show has climbed the ladder of success in the entertainment industry the last couple of months and has proved he is truly a musical force to be reckoned with. The 20 year old DJ released his first album, Complexcity in April 2015. Meetch, a space enthusiast gave each of the songs on the album a space theme. Two versions of the album are available: One to bump in the car, and another free download with the extended versions. Meetch is without a doubt the hottest, most exciting export from the US since Facebook, Nike and Starbucks and we are sure to hear his name a lot in the future. DJ Dibblebee had the pleasure of interviewing this entertainer extraordinaire on the DJ Dibblebee Top 10 Dance Show. Listen to the interview now! 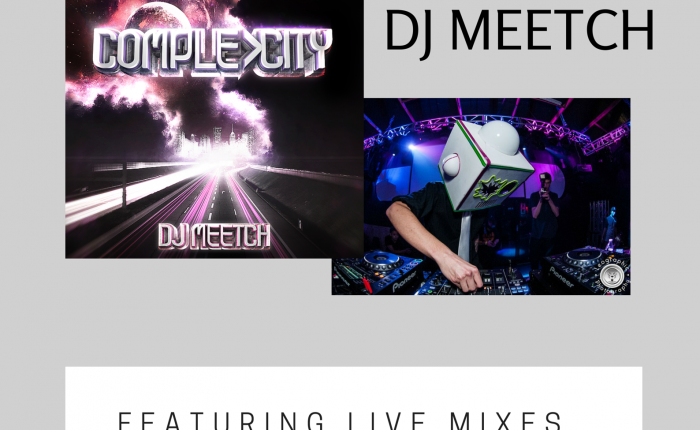 Visit his website at www.djmeetch.com and check out his free album download. Hi there! This post couldn’t be written any better! Reading this post reminds me of my old room mate! He always kept talking about this. I will forward this article to him. Pretty sure he will have a good read. Thanks for sharing! I truly enjoy reading on this website, it has excellent posts. “The living is a species of the dead and not a very attractive one.” by Friedrich Wilhelm Nietzsche. Youre so cool! I dont suppose Ive read anything like this before. So good to search out any person with some authentic ideas on this subject. realy thank you for beginning this up. this website is one thing that’s needed on the net, somebody with somewhat originality. helpful job for bringing something new to the web! You made some respectable points there. I regarded on the internet for the difficulty and located most people will go along with along with your website. This is the suitable weblog for anyone who desires to seek out out about this topic. You understand a lot its nearly arduous to argue with you (not that I truly would need aHa). You definitely put a brand new spin on a topic thats been written about for years. Great stuff, simply great! Here is a great Blog.